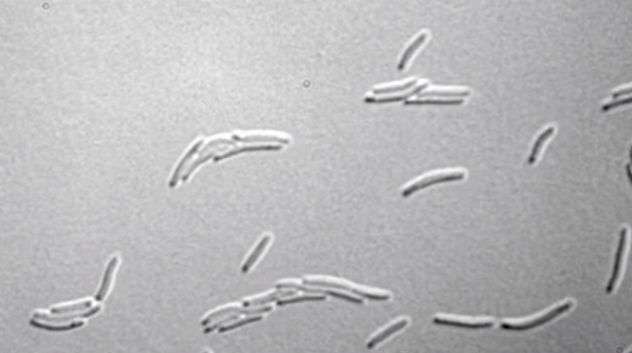 Many animal species display flocking behaviour, but the fact that microorganisms do is not as well known. Researchers at Lund University in Sweden have now shown that algae and bacteria form flocks at very low concentrations of individuals, a finding that could increase our future understanding of how the organisms infect their host animals. It was previously known that certain swimming bacteria, such as E. coli and Salmonella, form flocks at high concentrations. In the new study, Stenhammar and his colleagues have shown that it is only at extremely low concentrations – less than ten per cent of what was previously thought – that bacteria can be considered as individuals.